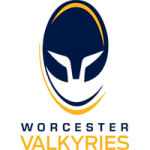 Worcester Valkyries fell to a 43-7 defeat to Saracens Women in their Tyrrells Premier 15s Round Two meeting at Allianz Park on Saturday afternoon. Lyndsay O’Donnell ensured Valkyries got on the scoreboard when she dotted down in the second-half but the Tyrrells Premier 15s champions crossed the whitewash seven times through Poppy Cleall (3), Marlie Packer, Lotte Clapp, George Lingham and Nina Vistisen to secure victory. The first half-an-hour was an incredibly competitive affair with both sides imposing themselves on the game. Valkyries showed great defensive resilience as they were able to force the hosts back time and again with most of the play coming around the middle of the park. Valkyries’ best moment of the half came when Vicky Laflin pinned Saracens into their own 22 with a well-placed kick but despite great pressure on the ball, the attack didn’t materialise. On the half-hour mark, Saracens heaped pressure on the Valkyries defence. This pressure resulted in Zoe Bennion being sent to the sin-bin after a series of team offences. With an extra player on the pitch, the hosts took advantage in the final ten minutes of the half with three tries as Cleall bagged a brace and then Packer crossed on the stroke of half-time. 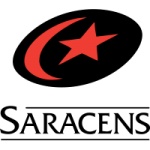 Saracens’ late first-half momentum was carried into the second-half and after some good hands, Clapp was given enough space in the 22 to race over the tryline. Shortly after, Valkyries’ forwards were put to work as Saracens went through the phases in the corner with Cleall eventually going over for her hat-trick. Valkyries responded in a similar fashion to what was shown in the first-half and drove straight back into the Saracens half. However, following a couple of good line-breaks from Lark Davies and Lauren Leatherland to get Valkyries inside the Saracens backline, the ball was lost forward. Roy Davies’ side managed to get points from the pressure, however. This time the Valkyries forwards were too much for Saracens’ pack who left a gap for O’Donnell to exploit and run in under the posts. The champions would end the game the stronger of the two sides as they were able to add two more tries in the final ten minutes. These were courtesy of wingers, Lingham and Vistisen who both profited after Saracens turned the ball over in Valkyries’ half. 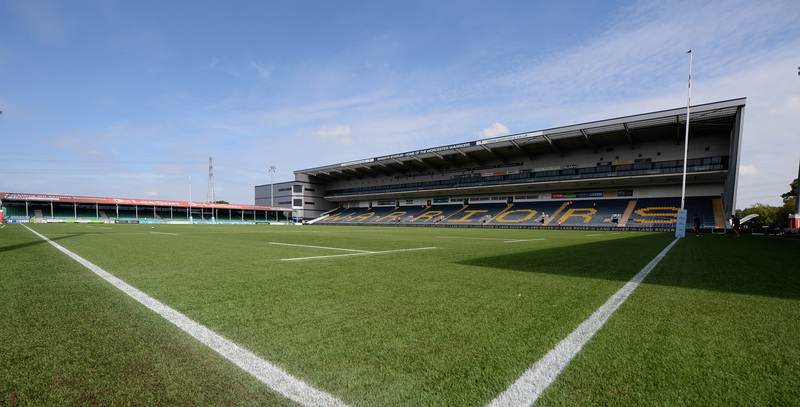 Valkyries’ next fixture is their first home game of the season as they welcome Richmond Women to Sixways on Saturday 22 September (kick-off 2pm).